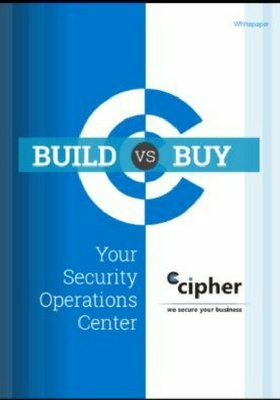 RYZENFALL, FALLOUT, and CHIMERA do not require physical access to exploit. MASTERKEY requires BIOS re-flashing, but that is often possible by just having local admin on the machine and running an EXE. CT-Labs confirmed this works on motherboards made by Tyan, ASUS, ASRock, Gigabyte, Biostar, and others. 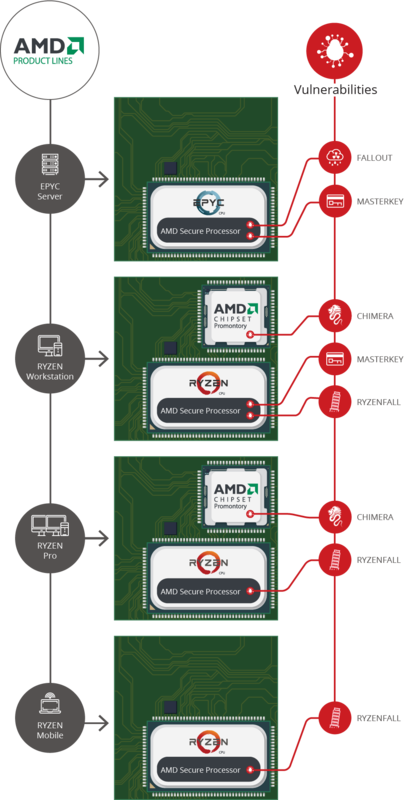 CT-Labs provided AMD the details related to the vulnerability discovery. AMD is actively working on patches at this time and should have a fix over the next few months. To exploit the vulnerabilities, a local machine would need admin privileges. Make sure to disable any endpoints, workstations, or servers that have admin privileges enabled. AMD has been provided full details and is now working on patches, and security vendors have also been given full details and are now developing mitigations.